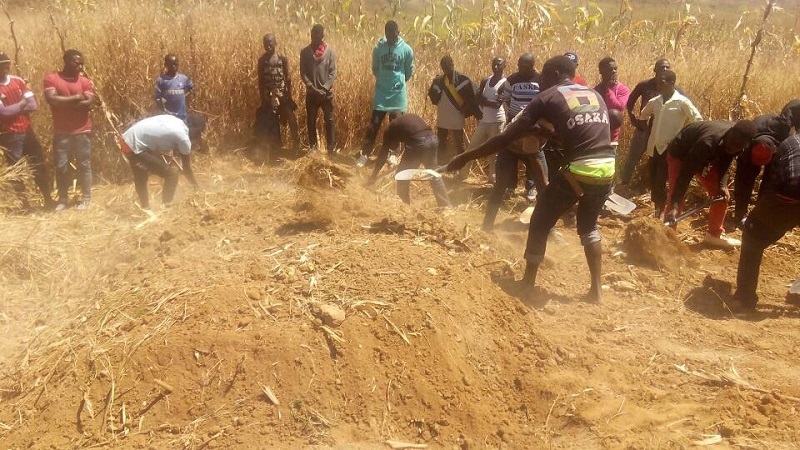 Nine Christians were shot dead by suspected Fulani herdsmen in Nigeria’s central Plateau State on Tuesday night (7 November), as they returned from a weekly village market. Four more were injured during the incident in the Riyom Local Government Area (LGA), which happened at around 7.30pm. Seven were killed instantly, two died later in hospital. Some of them were part of the Church of Christ in Nigeria (COCIN), others the Evangelical Church Winning All (ECWA). According to a villager, Maria Joseph, who witnessed the attack, the victims were returning from the Makera market in a Volkswagen Golf when they were ambushed and shot at the Diyan junction near Gako village. She added that the assailants were a combination of Fulani and soldiers, who later jumped into an Opel Vectra and zoomed off. 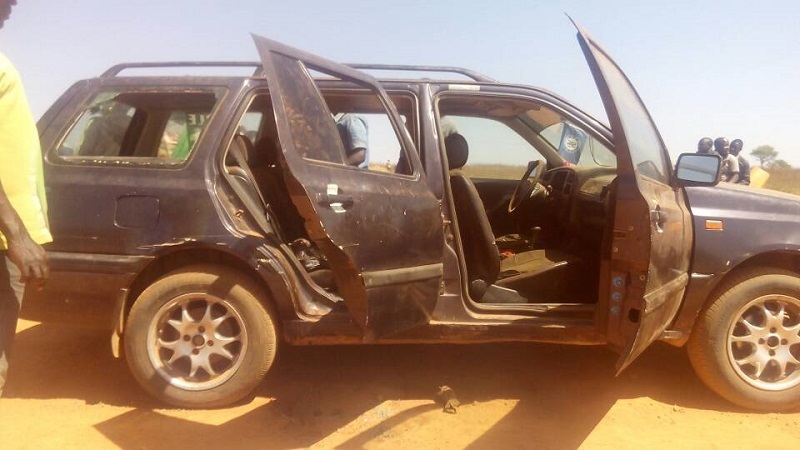 The driver of the Golf, Samson Dagwom, who pretended to be dead, said the attackers were all in tattered clothes and were haggard in appearance. While he was lying down, he said he heard them speaking in English and Fulfulde (the Fulani language). Other local sources said some of the assailants were wearing army uniforms, but an army spokesman denied what he said were “unthinkable” allegations. Captain Umar Adam said the army had launched an investigation and would make public its findings as soon as possible. Tension and emotions are high in Diyan, Gako and other neighbouring communities, as they mourn the death of their loved ones. The state chairman of the Christian Association of Nigeria (CAN), Rev. Soja Bewarang, sent his condolences to the families of those killed and called on security officials to “keep a closer and diligent watchful eye on Riyom, Barakin Ladi [the neighbouring LGA] and other hotspots in the state”. He also advised the Federal Government to do more to prevent further attacks on Christian communities in the state by Fulani herdsmen, a call echoed by a state Assembly member. “We have been under siege. Some weeks back, Fulani herdsmen complained that one of them was killed, which we didn’t know about, and they said they were going to attack this community, and now they have taken the laws into their hands and truly attacked,” said Daniel Dem, representing the Riyom constituency in the state’s House of Assembly. The Plateau State Governor, Simon Lalong, said the killings were an assault on people living in their own ancestral lands. A federal lawmaker representing Riyom LGA, Istifanus Gyang, said the attack was likely motivated by a quest for land occupation and territorial annexation, which he said was being carried out with “ruthless banditry and brutal slaughter”. According to the Chairman of Riyom LGA, Emmanuel Jugul, most of the people in the local communities of Mahanga and Gweba have been displaced from their homes, after they were forcefully taken over by Fulanis. He called on the Federal Government to intervene to avert a national crisis. The Tuesday night incident is the latest in a series of deadly attacks carried out by suspected Fulani herdsmen on communities dominated by indigenous Christians. 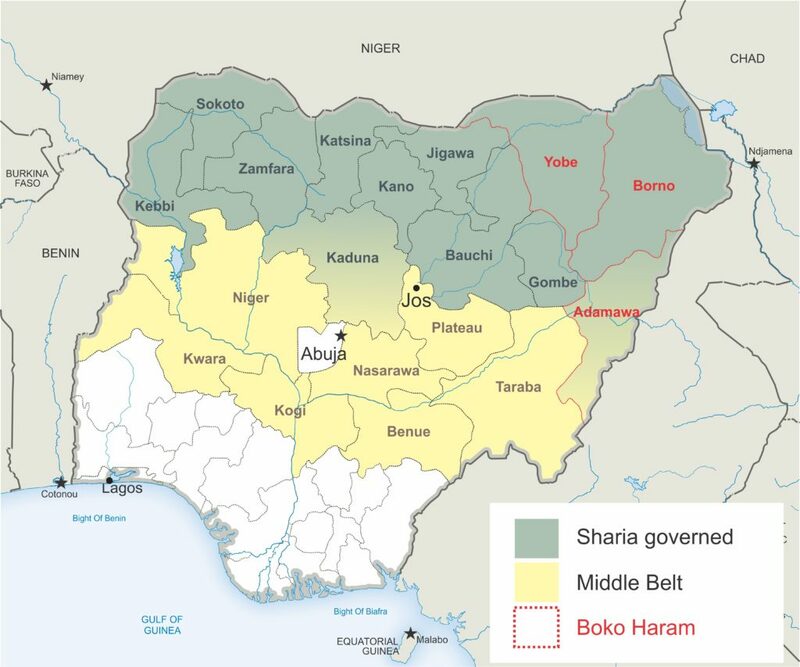 The recent upsurge has shattered the relative calm regained by Plateau State, which has witnessed the deadliest sectarian violence in Nigeria’s recent history. But many denounced the passivity of the army. On 14 October, attackers believed to be Fulani herdsmen descended on one village, burnt over 30 houses and destroyed farmlands, despite a dusk-to-dawn curfew imposed by the governor. Moreover, a member of the community said that following the imposition of the curfew, the soldiers had gone around the houses in the community and mopped up all the weapons the villagers had to defend themselves, thereby making them even more vulnerable to attackers. A recent report, published by the International Crisis Group (ICG), said the response to the crisis at both federal and state levels has been poor. “The government typically deploys the federally controlled police, and sometimes the army, to areas reporting attacks or clashes. These forces, poorly deployed in rural areas, often lack logistics for rapid response, especially across difficult terrain,” the report said.